We can expect a substantial Resident Evil 2 Remake gameplay length. Director Kazunori Kadoi and producer Yoshiaki Hirabayashi has announced that each hero’s campaign will play for roughly 10 hours each. Players are able to choose from either Leon S. Kennedy or Claire Redfield in the game. To compare having 10 hours each per character is actually longer than the original game. We do however have to take into consideration that a few new elements have been added to the remake like the portion where you get to play as the young Sherry Birkin plus there are longer cutscenes plus larger versions of some previously existing areas. Also, as previously revealed two new characters will be playable in the game. If you have played the original version then you may already know who they are. The two characters are Hunk and Tofu and they are said to have an expanded version from their original campaigns. This announcement definitely feels that you will get your money’s worth for the game. 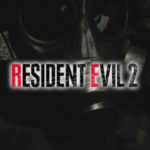 Resident Evil 2 remake is set to launch on January 25, 2019, and is available to play on the PC, PlayStation 4 and Xbox One. 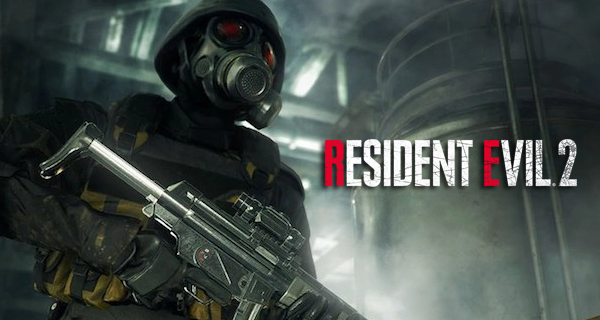 Two new characters will be added to Resident Evil 2 as seen in the exclusive trailer of the Resident Evil 2 demo.